So you’ve got your Home Surveillance system setup, but how do you get notified when activity occurs? A text message or push notification would be great, but then you need to log into your camera system to actually view the camera to see what’s happening. 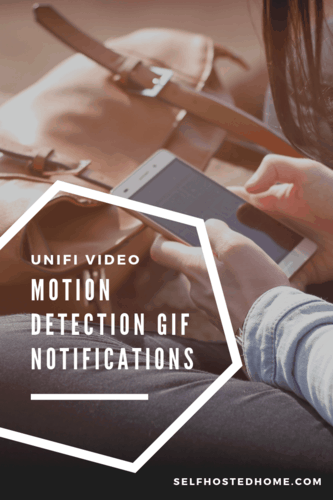 In today’s article, I explain how I used the UniFi Video software, ffmpeg, MQTT and Home Assistant to send a GIF of the motion detected right to my smartphone (or anything else running Telegram).